The new “Chews Happiness” website debuted this summer at Super Zoo 2016 to the rave reviews of the pet industry. This beautiful and brilliantly created brand designed by Tavor White features everything from doggie apparel for your pet to gorgeous yet functional apparel for you. It showcases products lovingly made with the finest handmade Eco Sustainable fabrics good for both you, your dog and the planet. The name “Chews Happiness” is “Universal perfection” as the brand name is a play on words describing the world and utopian directive we all wish to attain. 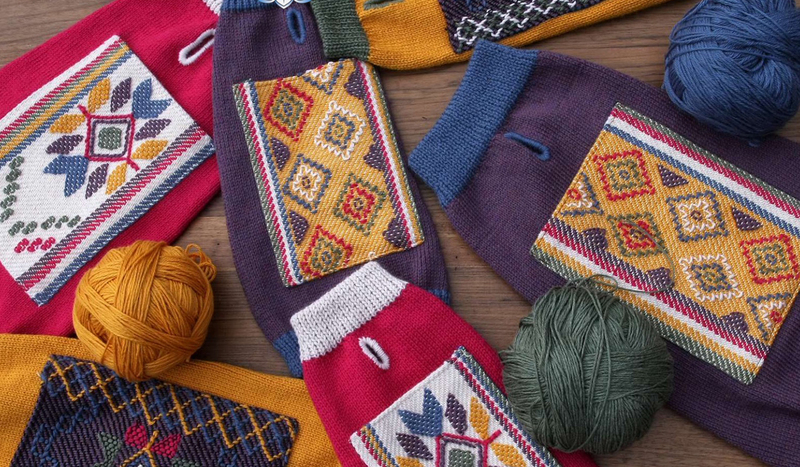 With the “Chews Happiness” brand you gift your dog with handmade “Happiness Hugs” apparel in bright glorious color handcrafted by women artisans in Bhutan and the U.S. made from 100% yak down (a renewal resource that’s soft, silky and warmer then cashmere) cruelty free and fairly traded. The company also features an assortment of artfully designed Collars and Leashes for your pet and “Shares the Happiness” by offering gorgeous apparel items “Happiness Lifestyle” for people as well!! And with “Happiness Pals” you and your pet can enjoy adorable fun Eco Sustainable toys! “Chews Happiness ” is a feel good company with goodness and love at the core. It gently directs the public not just to buy their product which gives and gives back on all levels but to “Choose Happiness” in all things we do as our “happiness” ripples out into the world. “Chews Happiness” is a special company featuring beautiful well made products with a great mission. Check them out at http://www.chewshappiness.com and Always “Choose Happiness” and “Chews Happiness” for your life, your pet, the planet and everything in our world.